5 MHC for my bro! If someone scams someone in a MHC transaction, each of the individual's who vouched for me would be responsible for their % of total vouched. For instance, person A gets scammed by person B for 1 MHC. Person B has 10 people who have vouched for him, each vouching 1 MHC. Each person who vouched would be responsible for 10% of the scammed MHC. Each person who has vouched for person B would pay person A .1MHC. It is a way to promote safe trading. 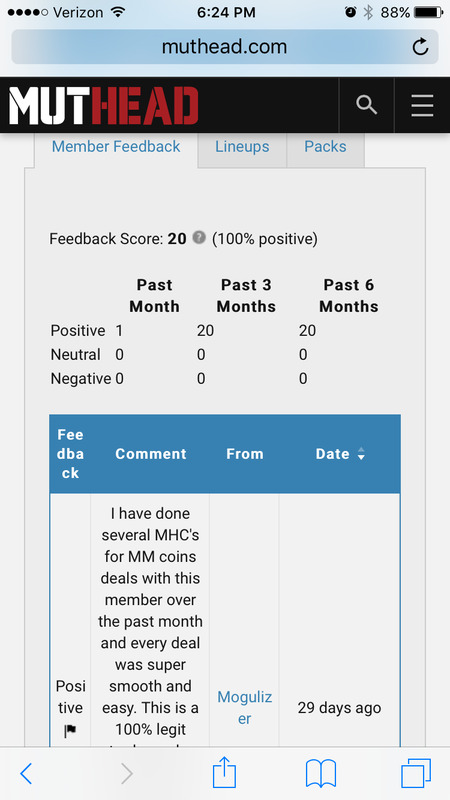 Completed an MHC to coins deal, everything was fast and smooth. Max vouch for this great muthead member! 2.5 mhc purchased from him. I went first. Smooth transaction - thanks. I vouch 2 MHC for one of the kindest and best mutheaders and guys on this site. 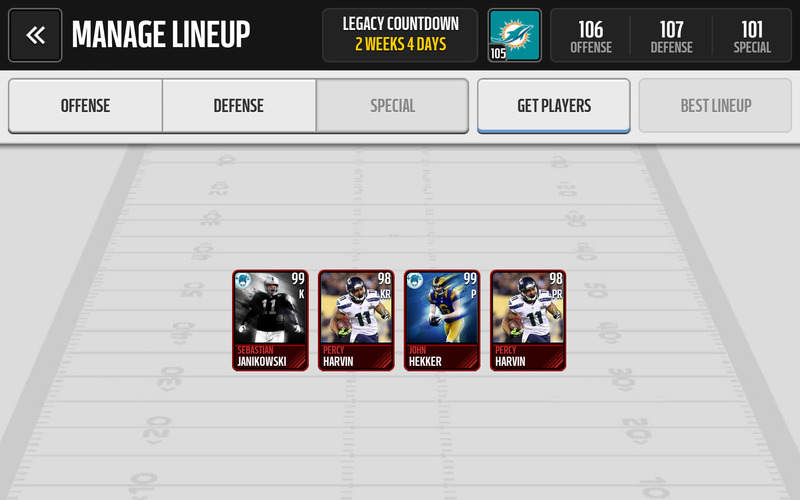 A bit late, but congrats on legend man! 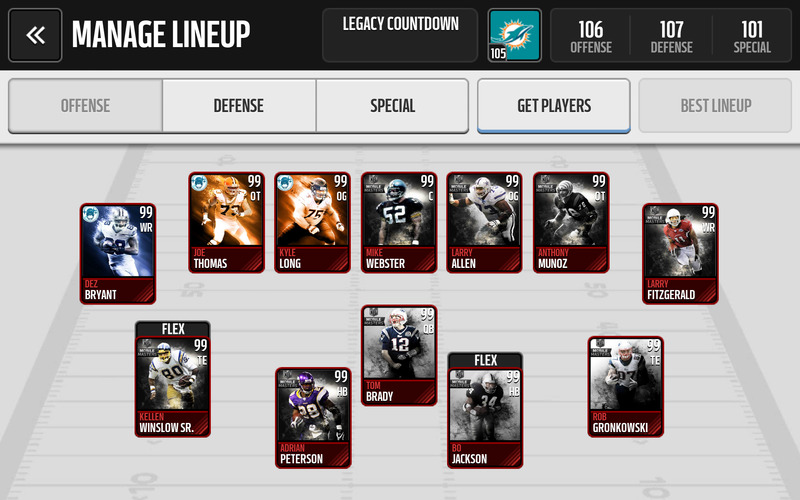 Also, thanks for taking your time to do madden mobile player reviews this year. Hopefully we can continue on next season! 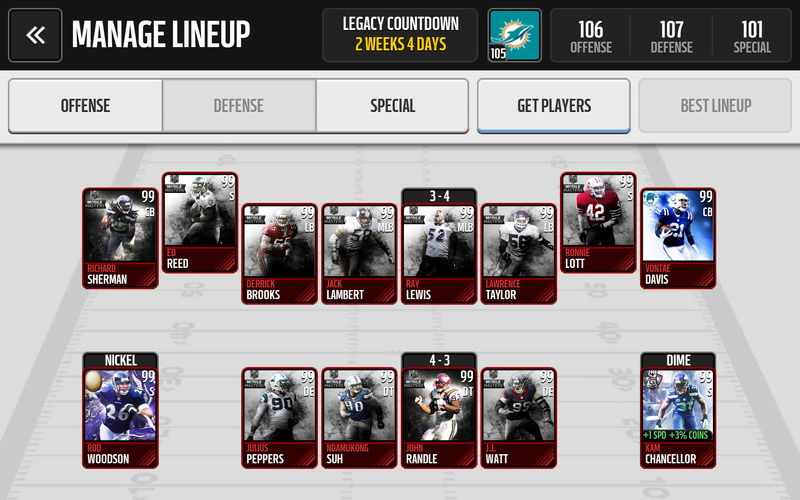 Klee - I may continue to do reviews, but I think that I might do an all-Steelers team for the entire season next year. Quick and easy deal for 0.5 MHC. Outstanding member of the community and a credit to his clan. Look forward to trading in the future.